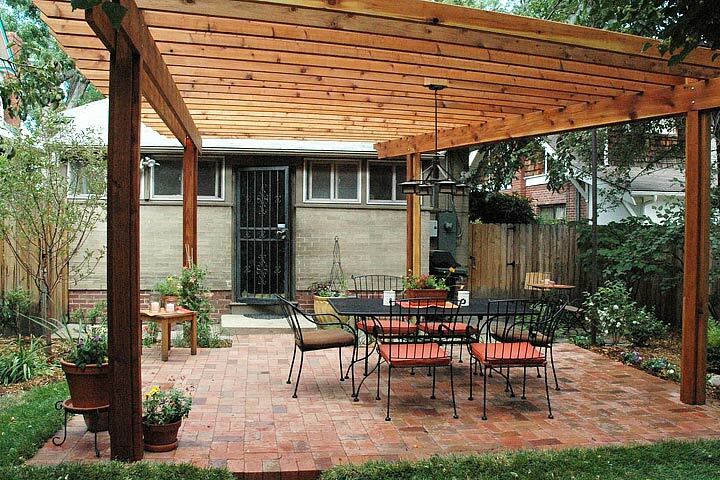 Just because you live in an urban setting without adequate yard space, or in an especially cold or inhospitable climate, doesn’t mean that you can’t maintain a delicious selection of fresh fruits and vegetables year round. By setting up a proper aquaponic growing system, you can almost guarantee a healthy pay off. The costs and difficulty associated with aquaponics, hydroponics, and other soil-less gardening techniques have plummeted over the past several years, and today, you can set up an entire garden for a small fraction of what it cost in the past. Aquaponics is a technique for growing plants in a controlled, recirculating water-based environment, rather than in soil. 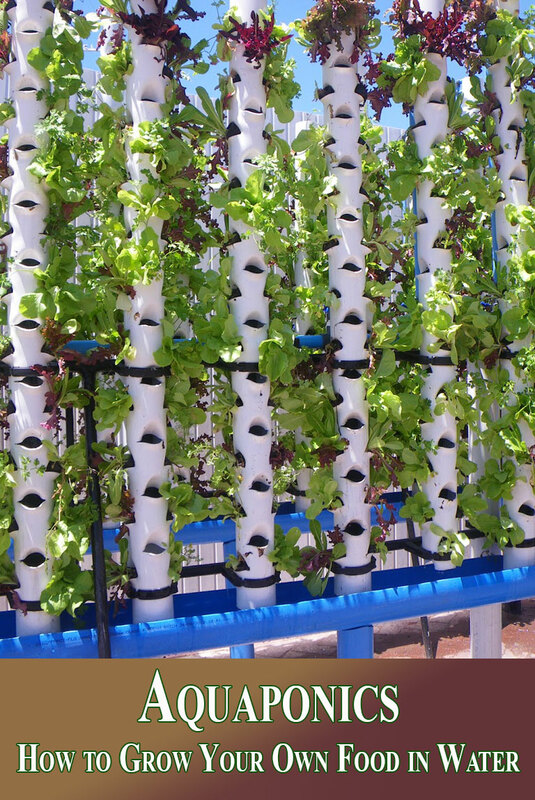 In many ways, it is similar to a hydroponic growing system. 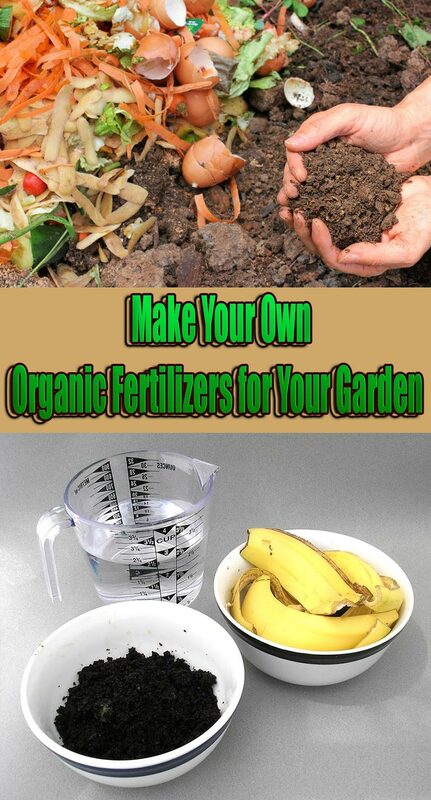 Which is to say that they are both soil-less gardening methods that use recirculated water to grow crops. The primary difference being that, with aquaponics, the nutrients necessary to sustain plant growth come from animals living in the water. 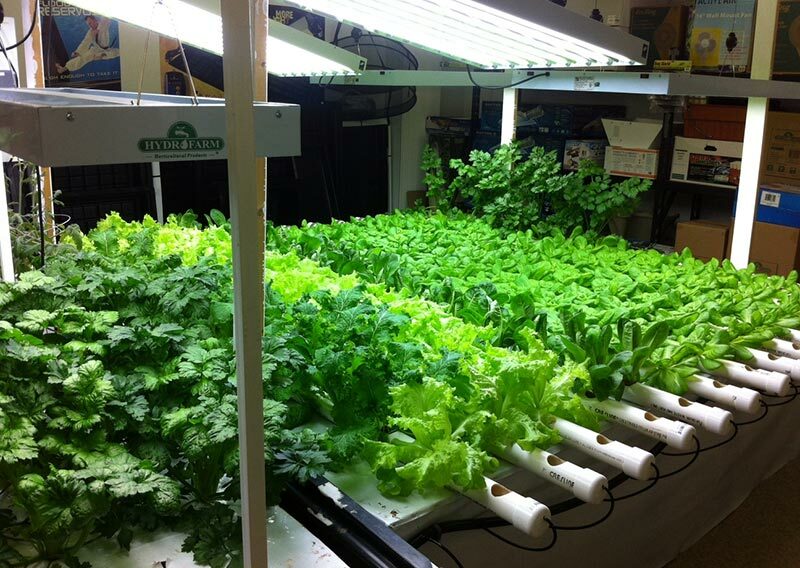 Normally, a hydroponic system requires the nutrients be added to the water supply. Fish (or similar aquatic animals) are kept in one portion of the system. Their waste is carried to the plants which use it as fertilizer. This de-toxifies the water so it can be safely re-circulated back to the fish. If properly maintained, this symbiotic loop can continue almost indefinitely. The basic principle behind the technique is not new by any stretch. In fact, in its most basic form, it dates back to ancient times and beginnings of human agriculture. It also has a number of advantages over traditional faming methods — not only does it allow the grower significantly greater control over the nutrient supplied to the crop, it also cuts down on the associated costs as nothing is absorbed into the ground. The lack of soil also makes it significantly easier to harvest and control pest infestations. Early adopters of the technology were forced to spend long hours designing and building their own custom aquaponic rigs, but now you can purchase a number of high-quality growing products that are more or less ready to go right out of the box. The best part is, not only does aquaponic gardening make it possible to grow your favorite produce any time of the year, but it makes it easier to grow bigger, healthier, and more nutritious foods as well. How Do You Make An Aquaponic System? Of course even when using soil-less gardening techniques such as aquaponics, certain crops are easier to grow than others. Tomatoes and leafy green vegetables grow especially well in aquaponic systems. Tilapia, perch and cod are popular choices for fish. Crustaceans such as small crabs and crawfish are also well suited for such systems. While there may be some initial costs involved with building an aquaponic garden, this expense is quickly offset by the food it produces. And knowing exactly were the food you and your family consume comes from gives added piece of mind that’s priceless.